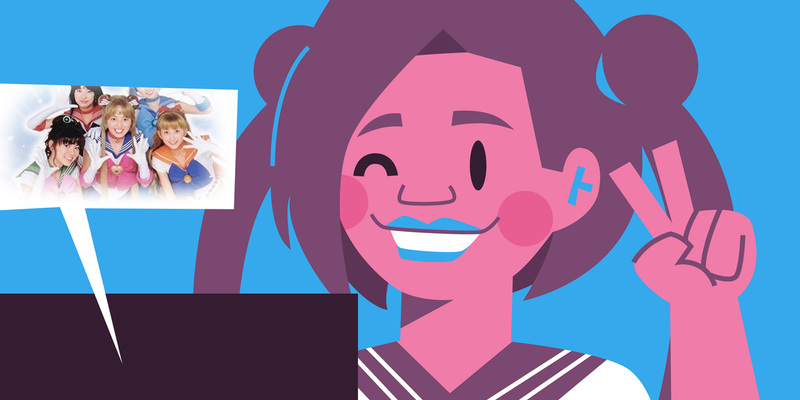 In this series, Tofugu asks learners what Japanese learning resources and methods they use to study and why. 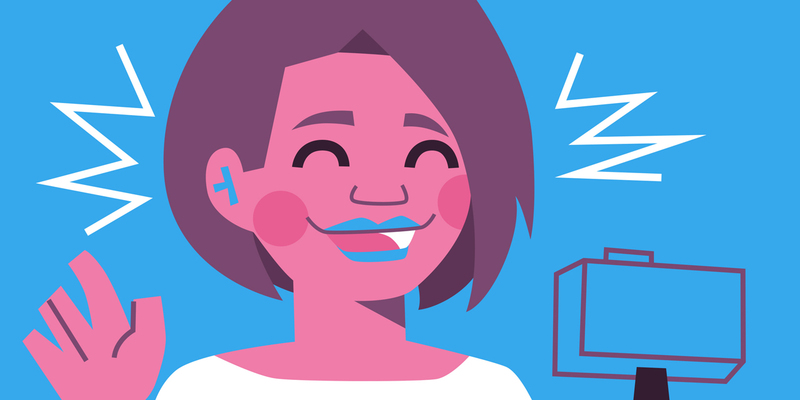 Today, we talk to Youtuber and J-vlogger Loretta aka "Kemushichan." Loretta has spent a lot of time on her Japanese speaking ability, so if you want to become ペラペラ like her, take note. Show us the way, Loretta! This journey has taught me something very personal about how I approach new things: I can't memorize information I'm trying to learn. I can't sit down with charts, lists, and apps and expect it to remember it later. Still, key topics like kana, kanji, て-form, passive voice, and keigo are usually presented with charts and flashcards, so how can someone really learn and digest complex information without memorizing it? 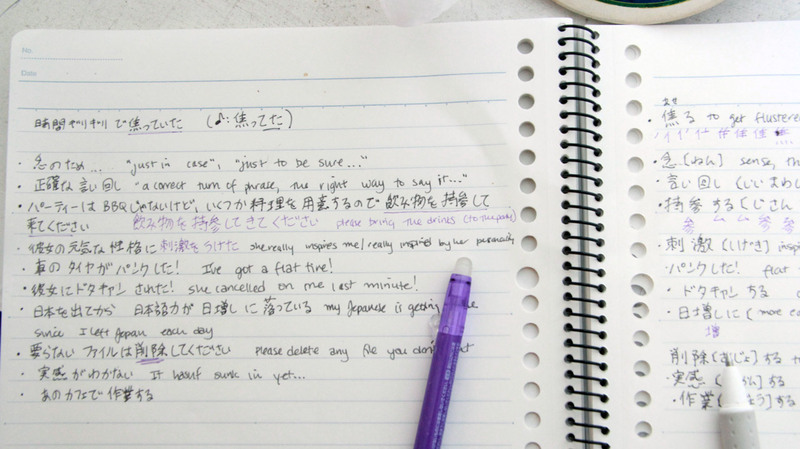 I took Japanese courses in high school, college, and beyond and often had to carve out my own ways to truly learn what many teachers expected me to rote memorize. Even though I'm terrible at memorizing vocabulary lists, I love seeing words in context. 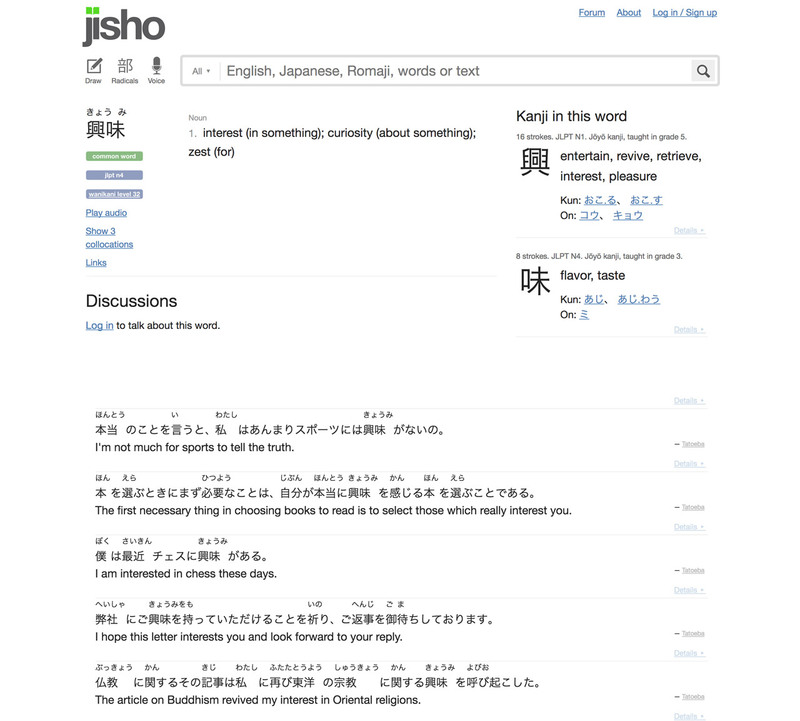 There's an online dictionary you might have heard of called Jisho.org. Here, you can look up individual words or kanji like any other dictionary, but I always skip straight to the example sentences. To get example sentences for any word on Jisho, just add #sentences to the search bar with the target word in Japanese. The example sentences make it easy for me to get the target vocab in my brain and keep it there. For example, in class I often mixed up the words 趣味 (hobbies) and 興味 (interests). But searching each one in Jisho's sentence search gave me funny, natural examples that were much more interesting to learn than the words by themselves. And once you see the words in context, all you have to do is pick the sentence that looks the most relevant and start using it to sound more native. After that, revisiting these sentences in your notes is really helpful. But what if you don't have "notes" yet? Everyone has to find their own note-taking style, but I recommend keeping a journal. 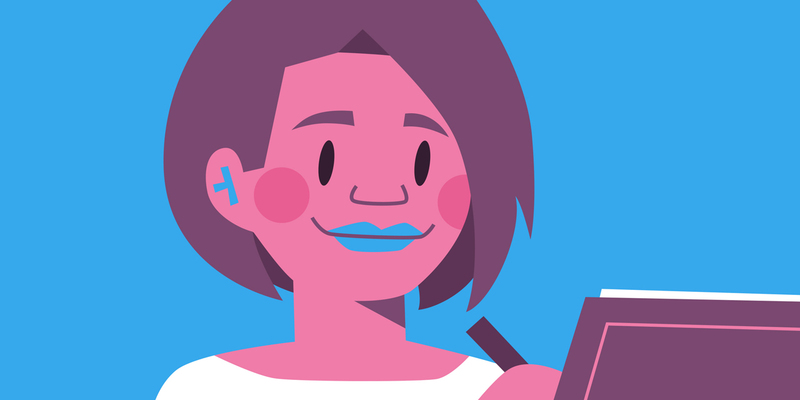 Here are a few tips for those you who love writing things down. I usually write single words/phrases on the left side of the notebook and leave room underneath to practice related kanji (if there are any). Then I use the opposite page to jot down my one favorite sentence that goes along with the target vocabulary. When choosing sentences to study, I look for ones that are personally relevant or that I can use immediately. 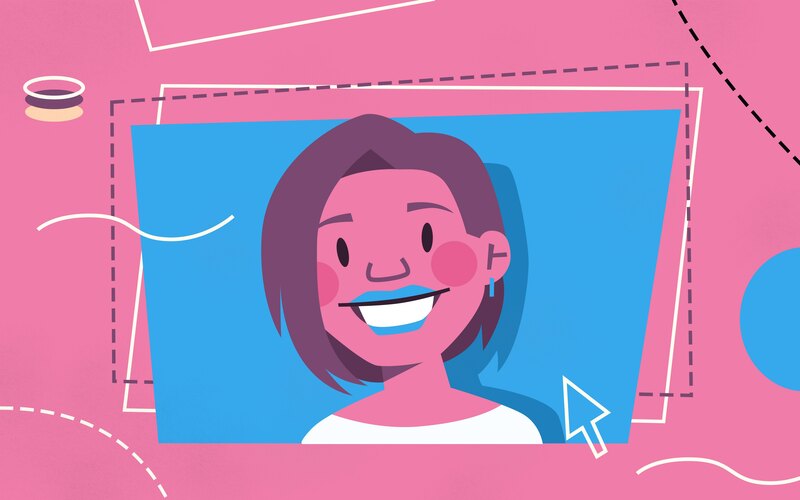 For example, I like to cook so I look for sentences that involve boiling, steaming, grating, and peeling so I can start reading and talking about my favorite recipes. I try to use new words I like within twenty-four hours of learning them. Using the word within the next minute of my first encounter is always best, if I can. I have a rule when speaking Japanese: I try to use new words I like within twenty-four hours of learning them. Using the word within the next minute of my first encounter is always best, if I can. It feels weird sometimes because people can usually tell when I try to force a word into the conversation. But using a new bit of Japanese is the best way for me to see if it sounds right, so the awkwardness is a small price to pay. To make sure I use new words like this consistently, I have a little system to keep things on track. Every Sunday, I revisit my notebook and pick a word or group of words that seem most immediately usable. I then transfer five of these words to my "list" (a tiny post-it in my pocket) to use in a coming week. I challenge myself to check off each word on my pocket list by the end of the week and revisit the words in my notebook the coming Sunday. At the start of each day, I pick a word from the list and force it into a conversation or audio diary (more on that below) on that day. I check the list at the end of the week to see if I used every word, revise my notes, and repeat (with the same or a new list) the next week. When using words on my pocket list, I prefer to try them out with a Japanese speaker if I have one nearby. But if I'm by myself, I try to use the target vocab in an audio diary, or more recently, on apps like HiNative or HelloTalk. These apps give me a chance to hear myself speaking target vocab/grammar and get honest feedback from native speakers. Three to five times a week, I record myself for at least one minute in Japanese using the Audacity audio recorder. I sometimes refer to brief talking points or key phrases, but my goal is to talk freeform, without a script, as much as possible. I save and name the files (week1a.mp3, week1b.mp3) in iTunes and add them to a playlist for that week. 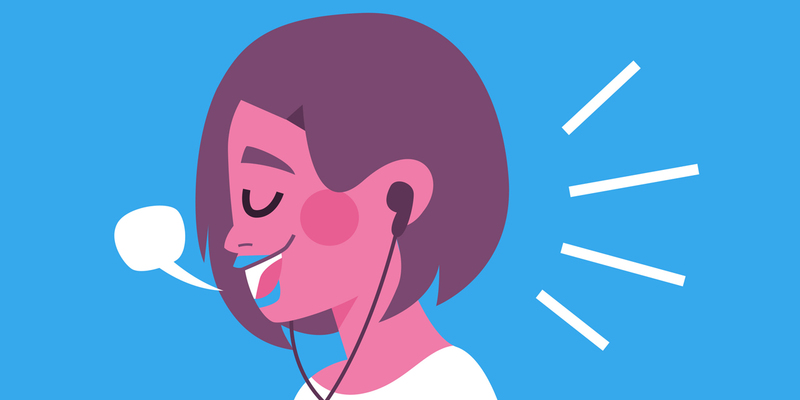 With the playlists loaded, I take my smartphone everywhere and listen to the playlist on repeat. At the end of the week, I note any obvious mistakes or awkward passages, then redo. I repeat the process the next week with a new set of talking points, or revisit topics I want to try again. You can do this with any audio recording/playback combo you like best. Your smartphone's app store definitely has some kind of voice-recording app for cheap. But for playback, just make sure your audio player has a playlist creation option. It really helps with recalling and revisiting your recordings. 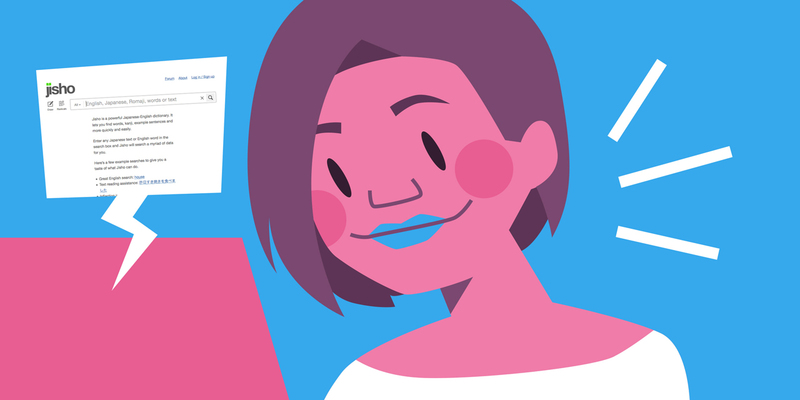 Export your recording by clicking the File → EXPORT AUDIO to create a version you can save to your desktop or favorite folder. Then open iTunes, create a new playlist, and drag your audio file into it. The more I followed this method and repeatedly practiced new words, the more I built muscle memory for certain words or phrases. Even if I couldn't remember an exact word or how it was written, I could rely on my muscle memory to at least get the sentence rolling. Instead of trying to memorize a word, I tried to use it as soon as possible so that I could get used to the feel and sound of it in my own daily conversation. I strongly believe one of the keys to learning language is hearing it in your own voice. If you listen to a recording of your voice, you'll be able to hear yourself objectively without the nerves of speaking on the spot. This allows you to hear what you actually sound like, see where your weaknesses are, and identify what words you use too often. The more you record your voice and speak the same thing to yourself, the more you build your tongue's muscle memory for key sentences you can use in actual conversations with real people. I once worked a very repetitive job in the basement of my college library. I loaded up my iPod with Japanese podcasts (SBS Japanese from the Japanese community in Australia was my favorite!) and listen to them on repeat during my shifts. After years of working in that basement, I'd heard the same clips a dozen times. Some of the repeat phrases seemed useful, so I started writing them down and using them in recordings at home that same evening, speaking the exact same phrases I heard in the clips. Afterward, I created a playlist and arranged it so my version of a clip always played right after the original. Then I'd listen to this on repeat and continue adding more. Keep in mind, it can be jarring to hear your own voice. I cringe every time my version of the audio deviates from the original. That said, practice like this really cements in my mind what I sound like when I mispronounce words, which motivates me to get better. It also shows me the obvious holes in my pronunciation. I play a game with myself sometimes: I pick a favorite Japanese speaker, track down every clip of them I can find, and try to recreate their inflection, intonation, gestures, and style. I bet you can guess where I'm going with this: audio diaries. Those times I was practicing target vocabulary by recording my own voice, I was also mimicking a certain Japanese speaker. In high school, I loved Kitagawa Keiko from her appearance in the live action Sailor Moon. In college, I followed Ayase Haruka and tried to sound as quirky and bubbly as she did. Now, it's famous speaker and author Ikegami Akira. I heard about him from a professor in Kyoto who thought I should learn to present my thoughts better in Japanese (she was right). I had been trying to mimic the everyday speech of actresses and celebrities. But I wanted to debate, persuade, and schmooze in Japanese, so learning how to clearly form and present my thoughts became really important. You can find a section of Ikegami books in almost any Japanese bookstore. He's great at explaining the art of explaining while remaining concise and 分かりやすい (easy to understand). The books are a great help, but it's even better to hear how he speaks: poised, clear, and effortlessly 分かりやすい. I'm still a work in progress, but you can be sure I'm weaving his speaking style into every audio diary I make. On the first day of a new week, I add an audio clip of someone I want to imitate to a new iTunes playlist. Let's call this file "Mimic001.mp3." I listen to a short piece of it (thirty seconds maximum) five times or more. Three times a week, I record myself imitating that thirty second clip in an audio diary. To make this easier, I sometimes transcribe the original and read it aloud. But the idea is to "act" the part and mimic how the person sounds, not to memorize what they're saying. I name the recording with my name (Mimic001-Loretta.mp3) and add it to the same playlist, directly after the original clip. As always, I take my smartphone everywhere and listen to the playlist on repeat. At the end of the week, I note any obvious mistakes or awkward passages where I don't match the original and retry. When the new week starts, I repeat with a new audio clip or revisit topics I want to try again. The best way for me to learn new words or sentences has been to work with them in a personal project outside of school. But iKnow didn't teach me these words. (I'm not good at memorizing, remember?) I always mixed them up in the app no matter how many times I reviewed them. So I looked up example sentences for both words and forced them into my speech. For 改革 (reform), I specifically made a YouTube video about college Japanese courses, and to this day I can still hear the funny little pause before forcing 教育の改革 (reform in education) into the video. I have no idea what other eight vocab were in that iKnow lesson, but as soon as I planned, spoke, and edited these two specific words into a video, they became much easier to recall and use. I first started mimicking and repeating target Japanese words for myself in audio diaries. But now I do the same on my YouTube channel. Even though video is entirely different than personal audio diaries, I find that being creative with an audience forces me to expand, feel, and really work with Japanese. Plus, there's the accountability factor that comes with an audience. Even if you think you don't have an audience, try practicing Japanese with HiNative or HelloTalk and you'll get one. But whether for yourself or other people, creating occasional passion projects in Japanese really helps the language feel more alive. When I see a list of kanji or vocab I should know, I remind myself these are all pieces of a larger language learning picture. My primary goal is to improve my speaking, so memorizing individual words or bits of language doesn't work for me. But struggling to rebuild a natural Japanese sentence from the bottom up does. If I start by studying top-level examples (sentences and speeches made by other people), I can work my way down from there, analyzing the grammar and vocabulary that make up specific phrases. At the end of the day, everyone's bound to do some memorizing. But for me, I know the key to retaining Japanese long term is to mimic, rework, and feel the language for myself.